On April 26, I will be hosting the 14th Annual Mayors Ball along with my friend and Auburn Mayor Ron Anders at The Auburn University Regional Airport’s new Delta Hangar. The Annual Mayors Ball is a wonderful event raising much needed funds and awareness for our local Boys & Girls Clubs. 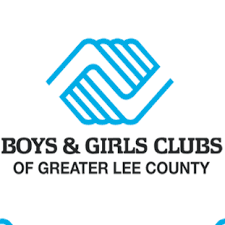 Our Boys & Girls Clubs of Greater Lee County serves the youth of our community, especially those who need us the most. One hundred percent of the youth served at the Potter-Daniel Opelika Unit Boys & Girls Clubs qualify for free or reduced lunches. A large majority come from single parent homes and desperately need a positive place to go when schools are out. Our Boys & Girls Clubs provide that for them, along with healthy food options to help with food insecurities along with teaching good character, leadership and responsibility. Our Boys & Girls Clubs also give our youth opportunities they would not have otherwise, such as learning a sport like basketball, football and baseball, but also focusing on their education with tutoring programs to make sure they proceed to the next grade level, along with having programs that focus on the arts and various STEMM hands-on activities, such as robotics and computer coding. While, the youth of our communities only make up 25 percent of our population, they make up 100 percent of our future. 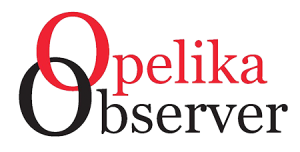 Investing in them is important to me and the great City of Opelika. In the coming weeks, someone from the Boys & Girls Clubs of Greater Lee County will be in contact with you about joining me in supporting this great cause. I humbly ask that you accept their call.